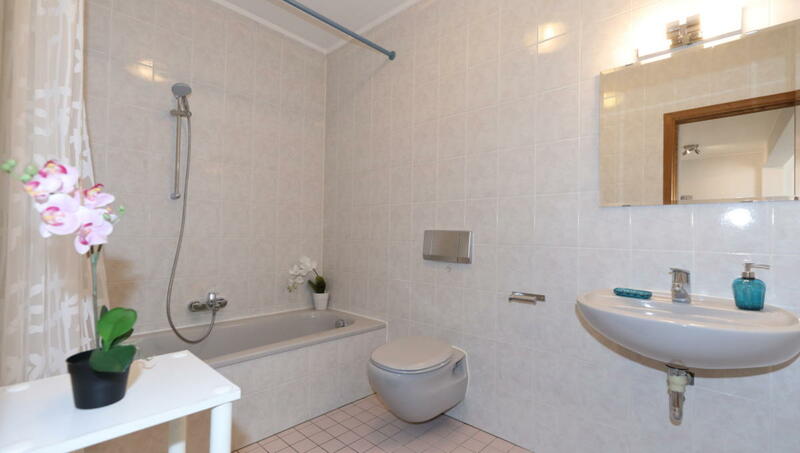 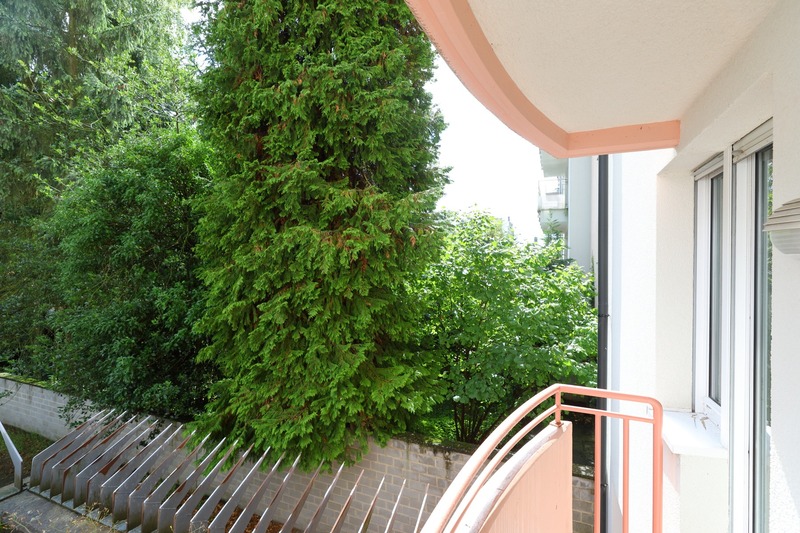 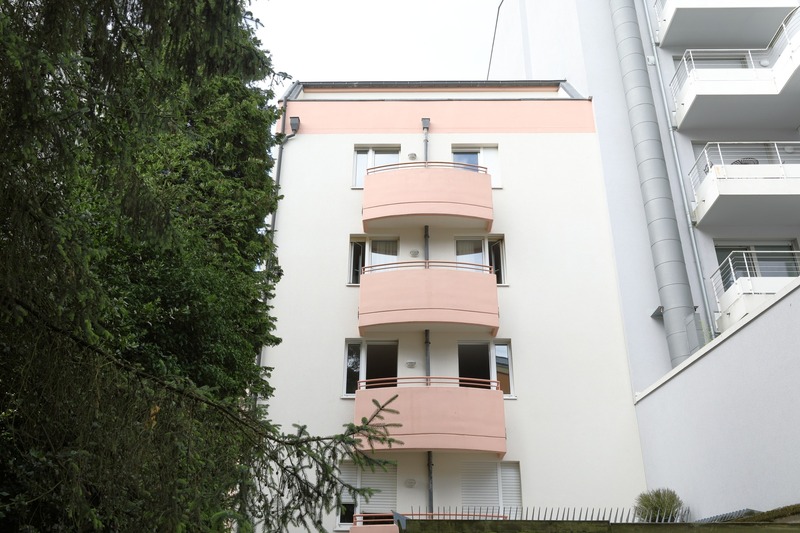 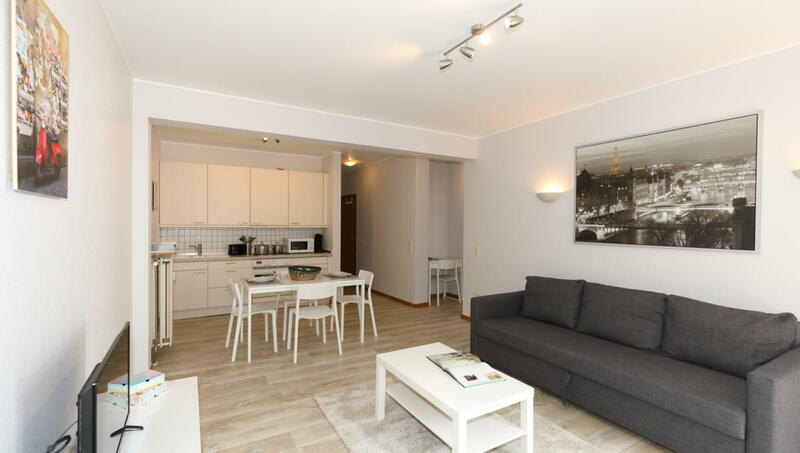 You will appreciate the apartment for the neighborhood, location, brightness and ambience. 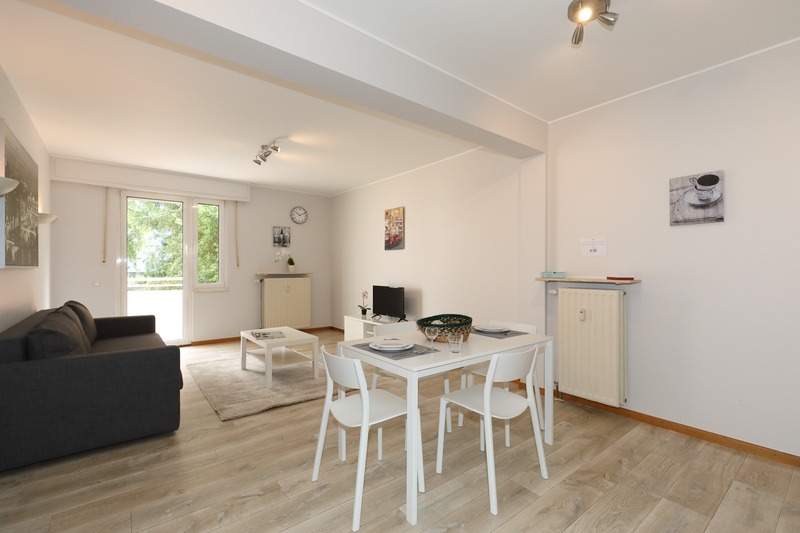 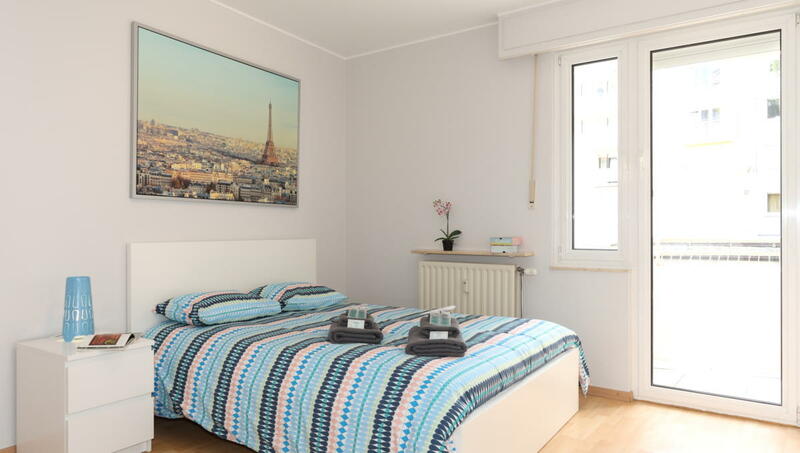 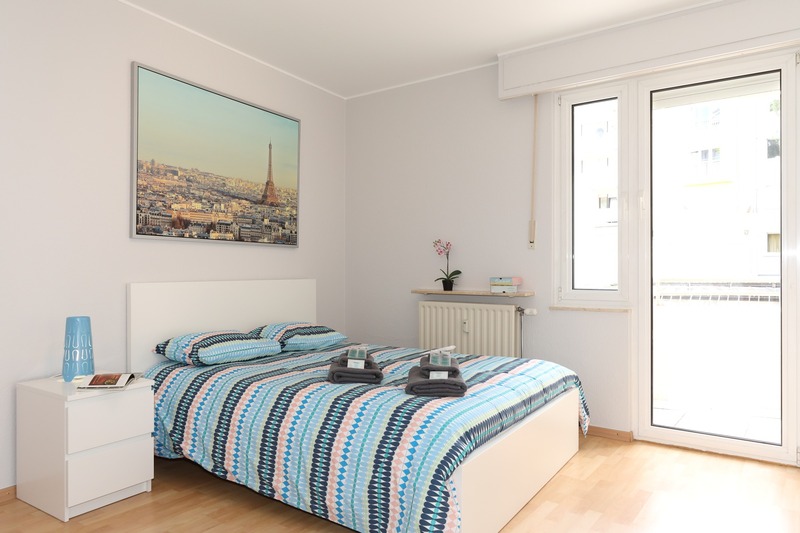 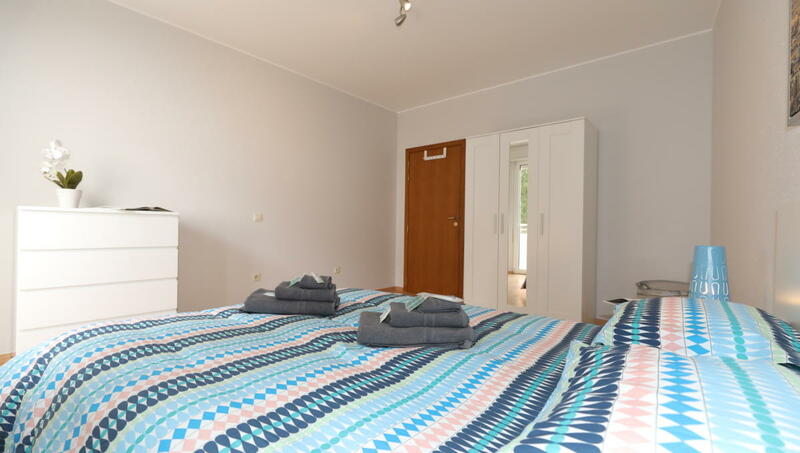 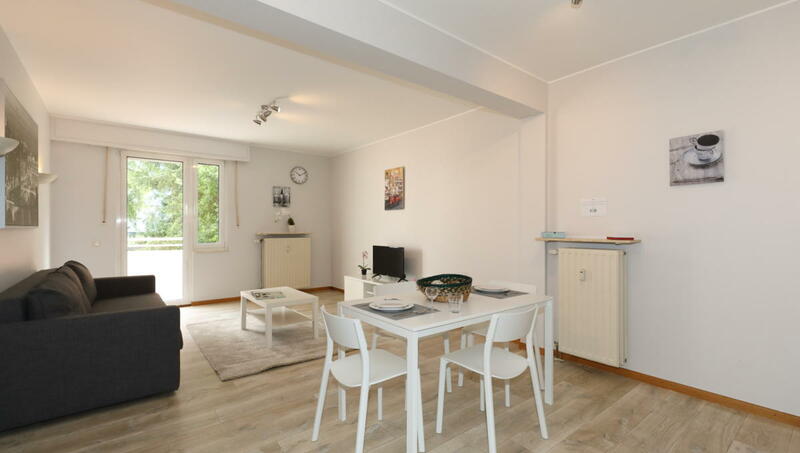 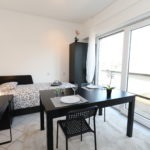 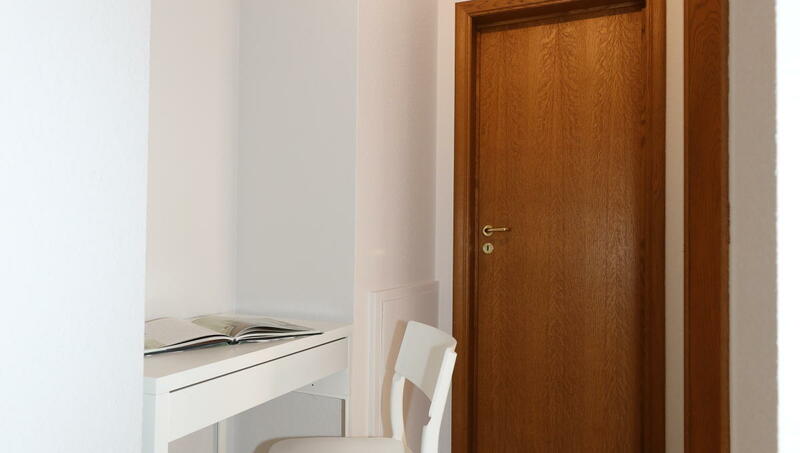 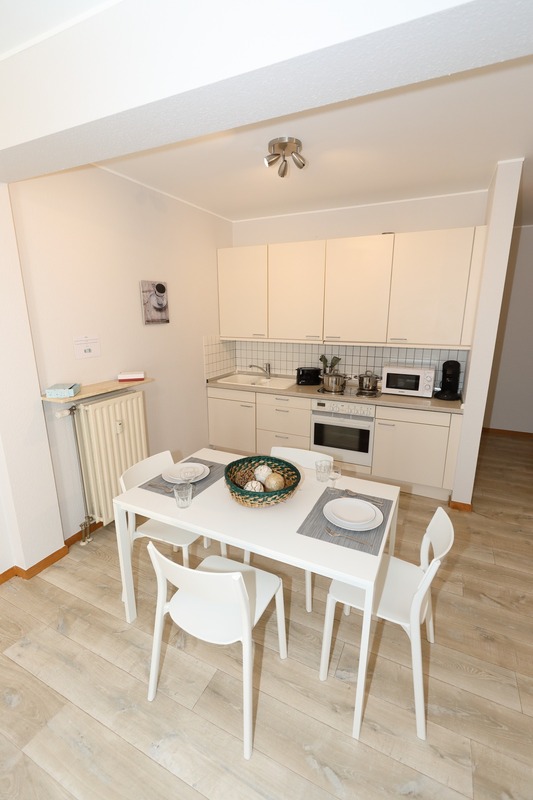 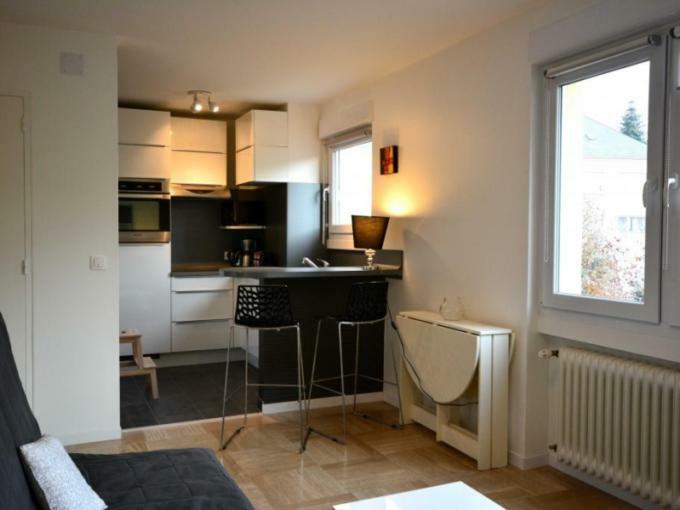 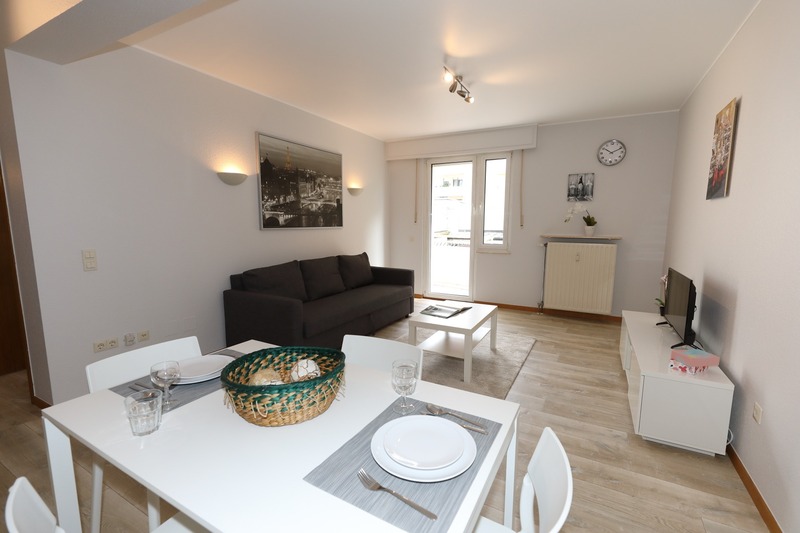 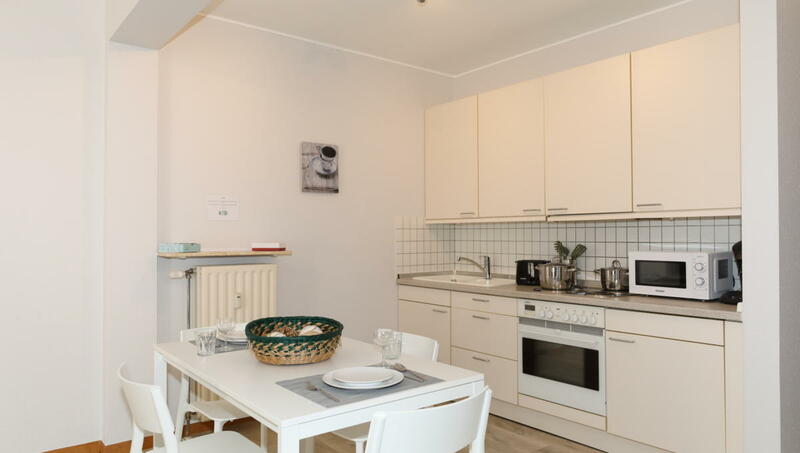 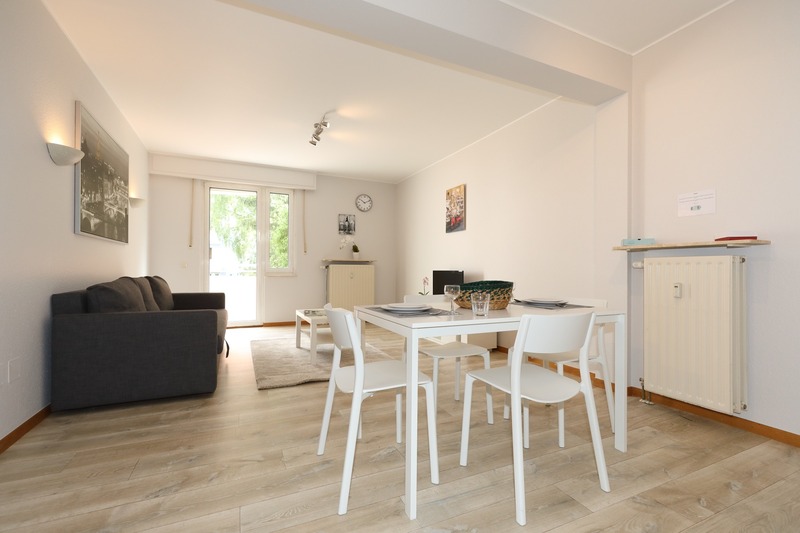 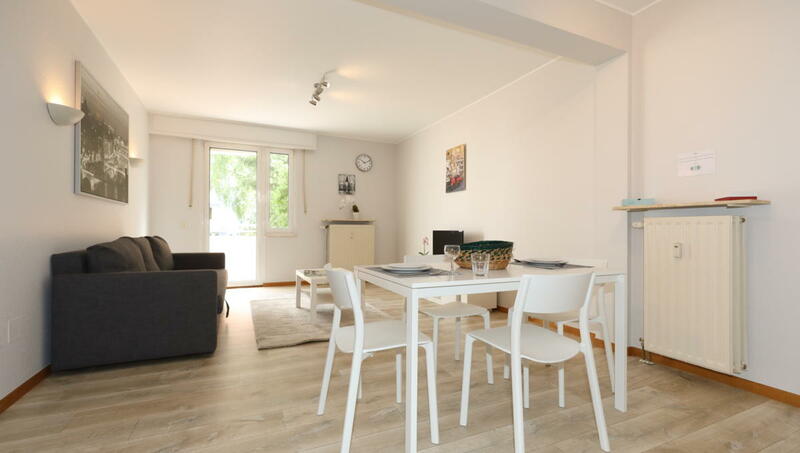 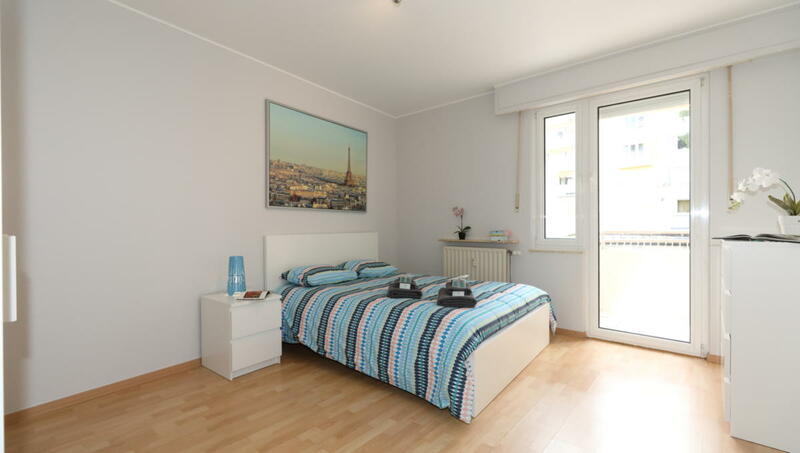 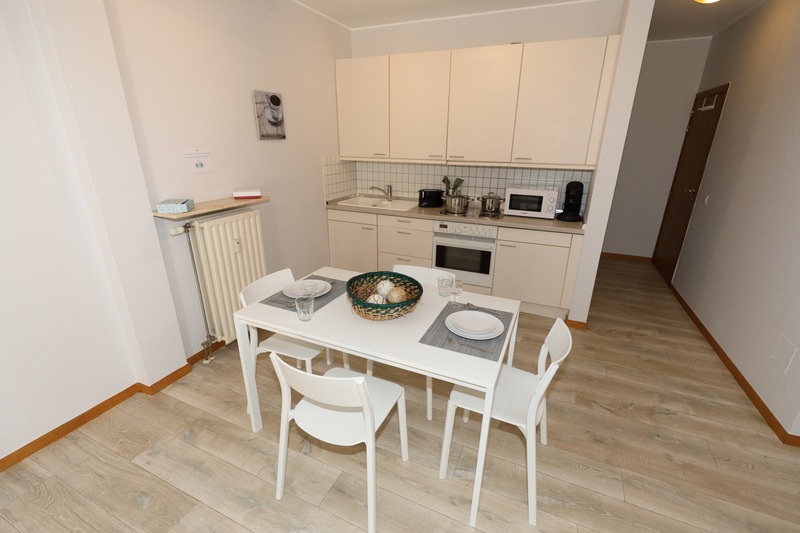 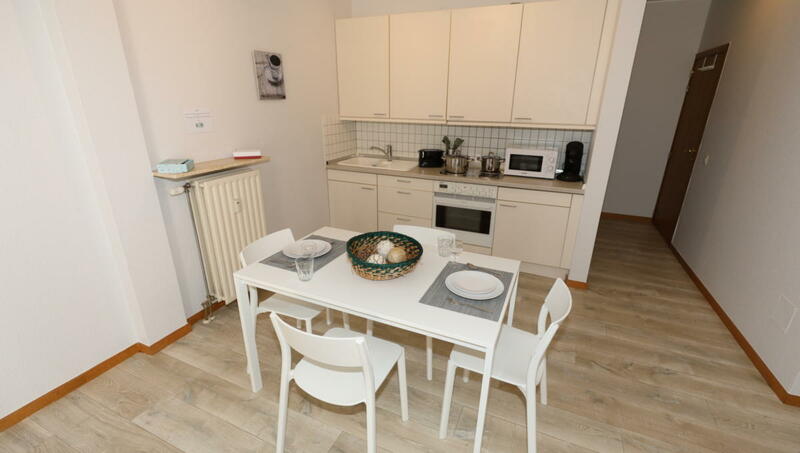 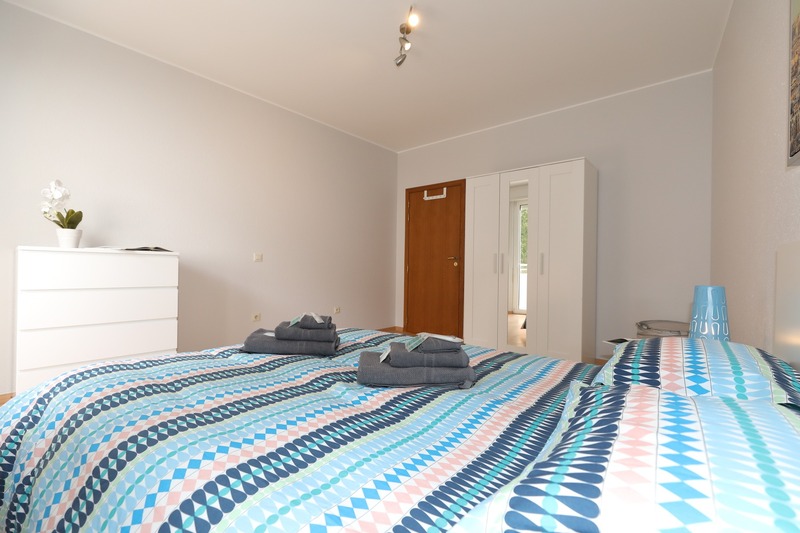 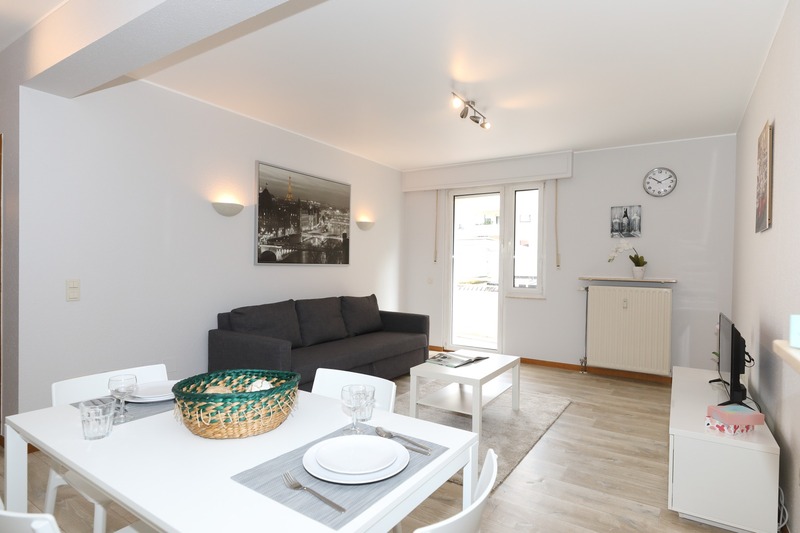 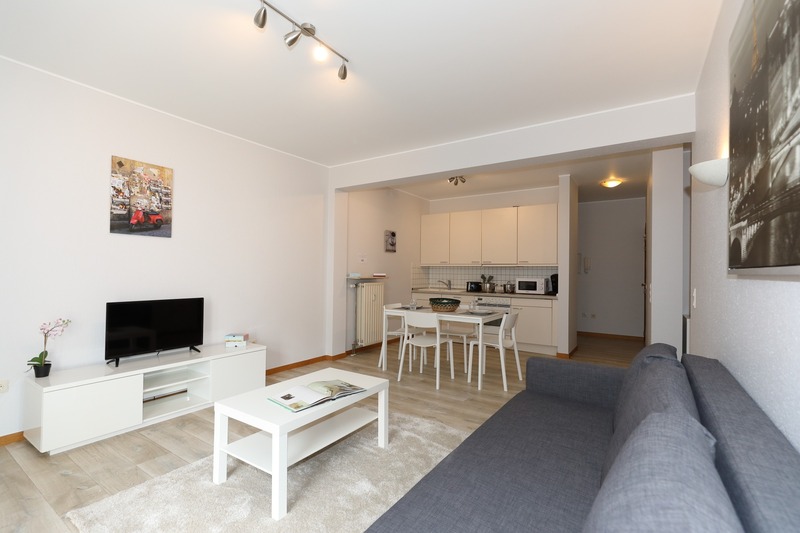 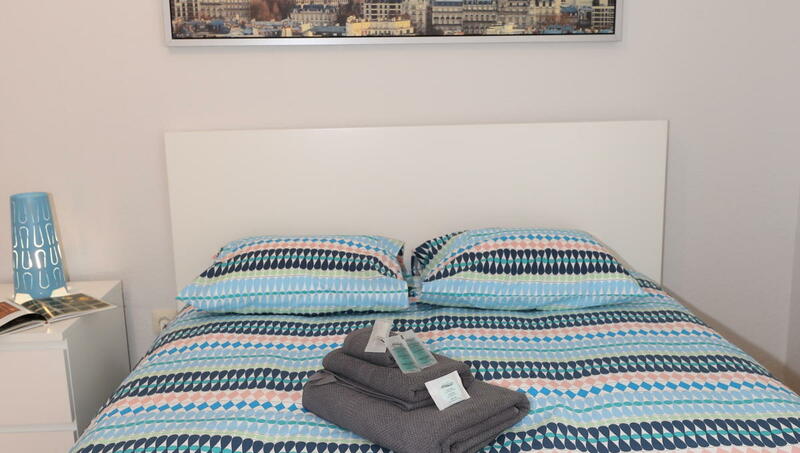 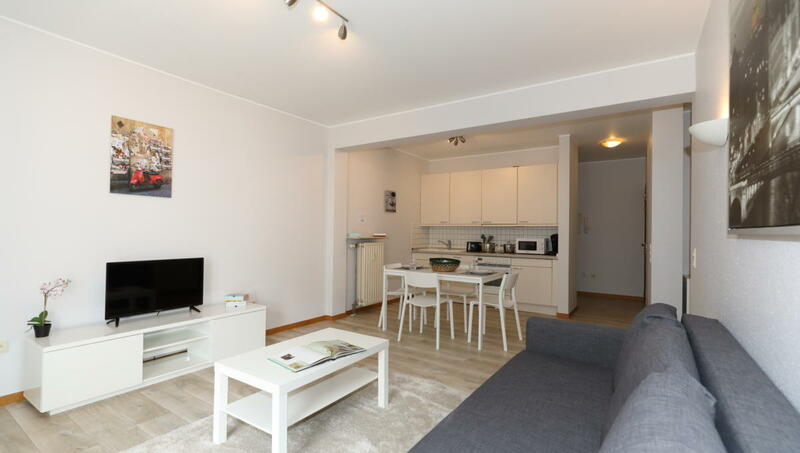 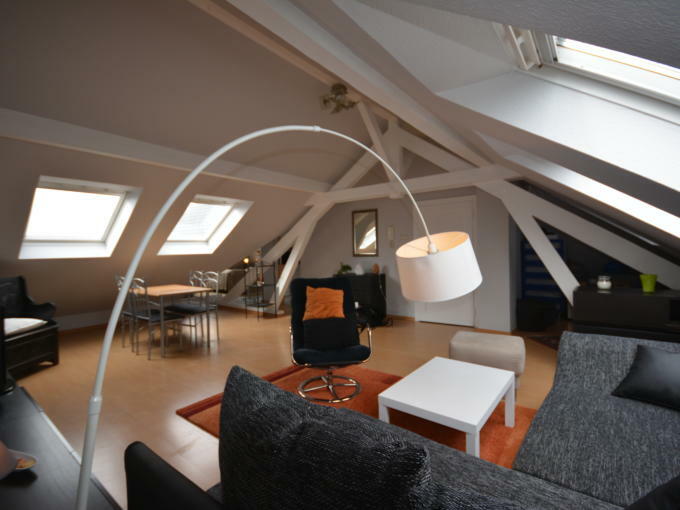 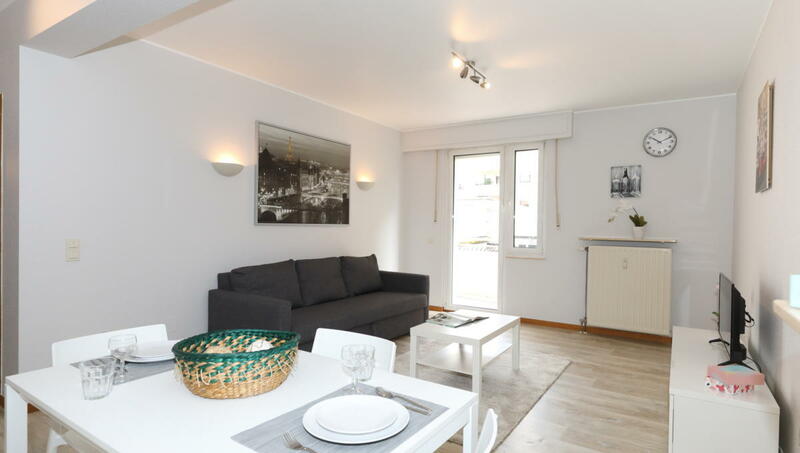 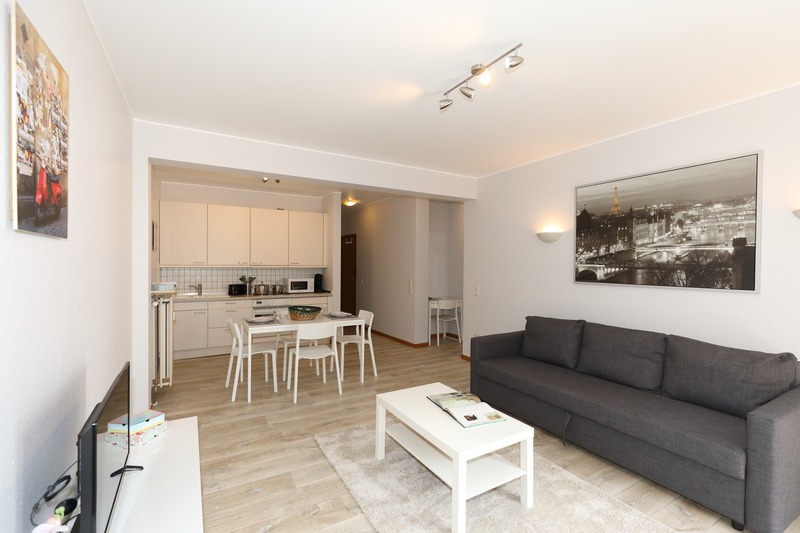 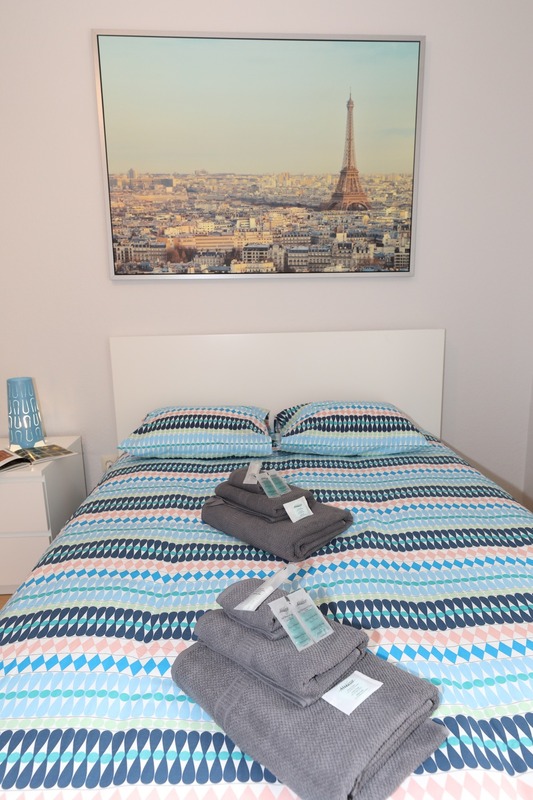 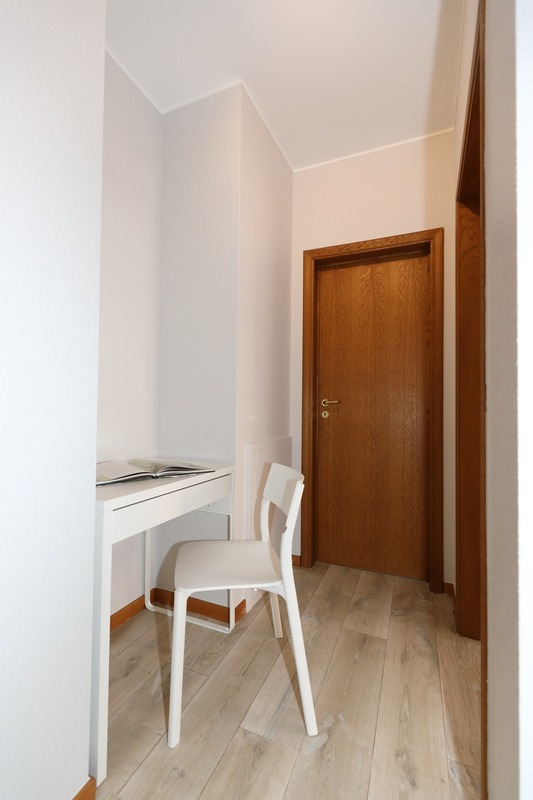 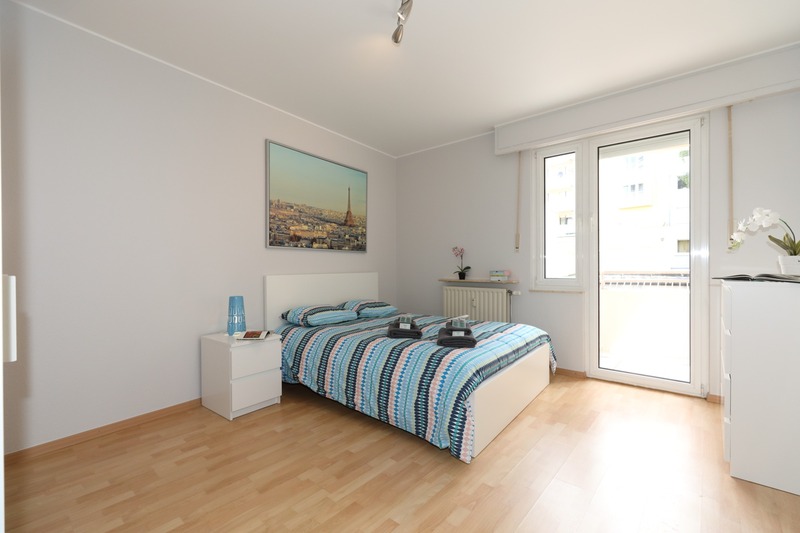 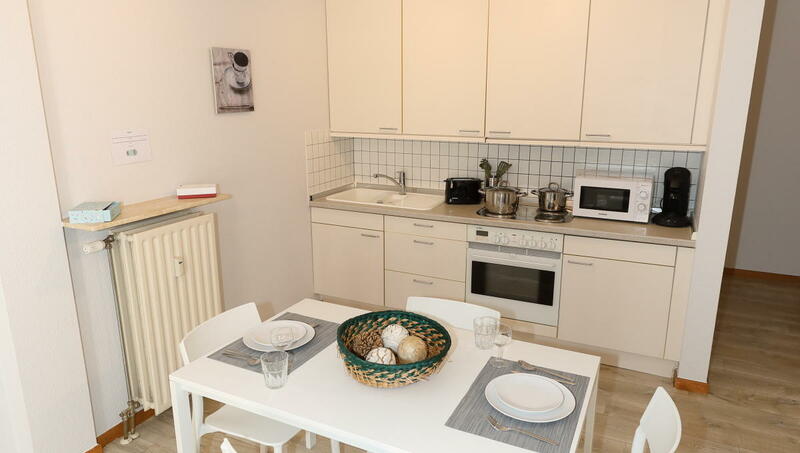 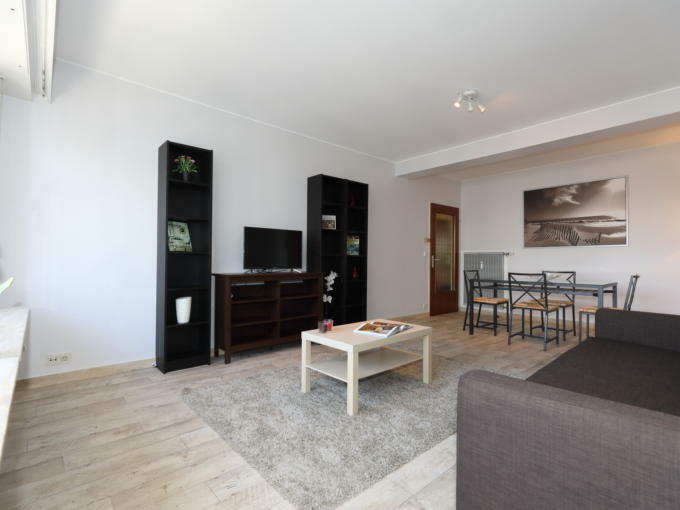 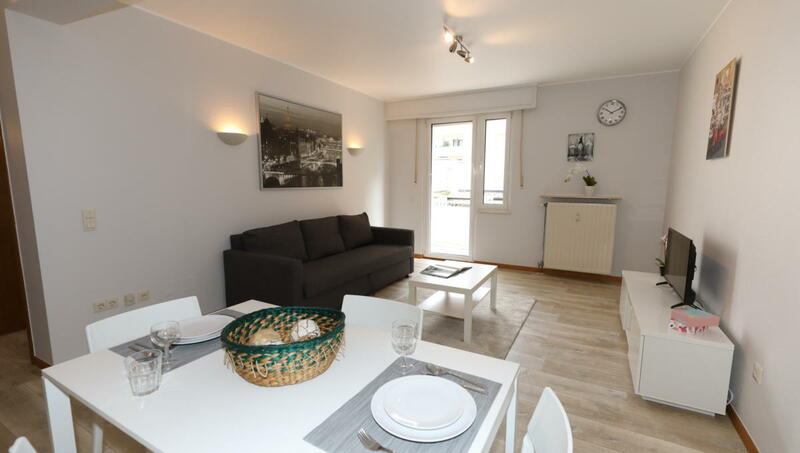 The apartment is fully furnished and has a kitchen open to the living room, kitchen utensils, linens, LED TV (no TV aerial but broadcast possible by connecting a PC or device Apple or android via Chromecast), a double bed, a sofa bed, a wardrobe, a bathroom with bathtub and a balcony. 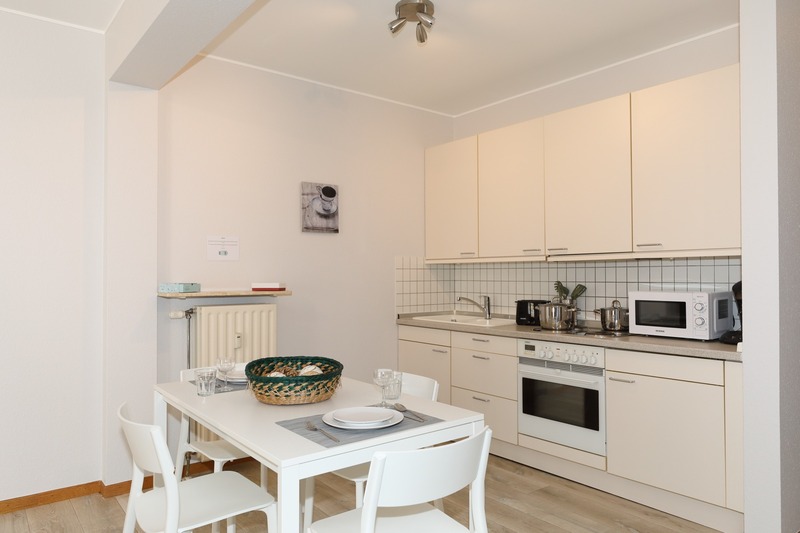 The kitchen is well equipped and you will enjoy a spacious living room of 25m2. 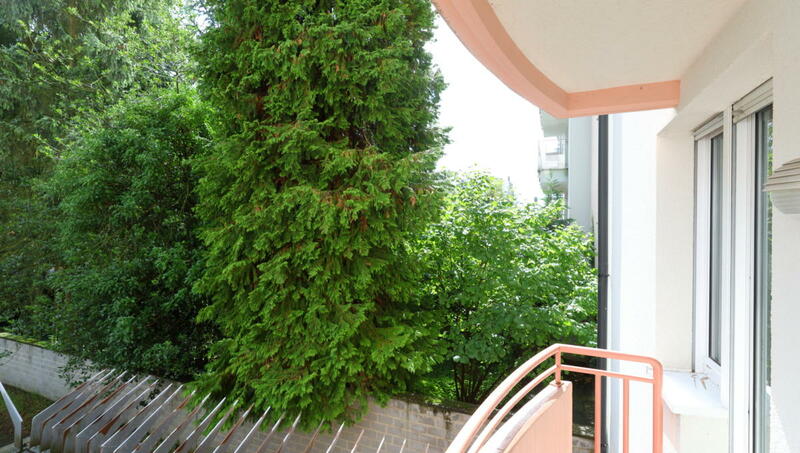 In the living room a small balcony is accessible for sunny days. 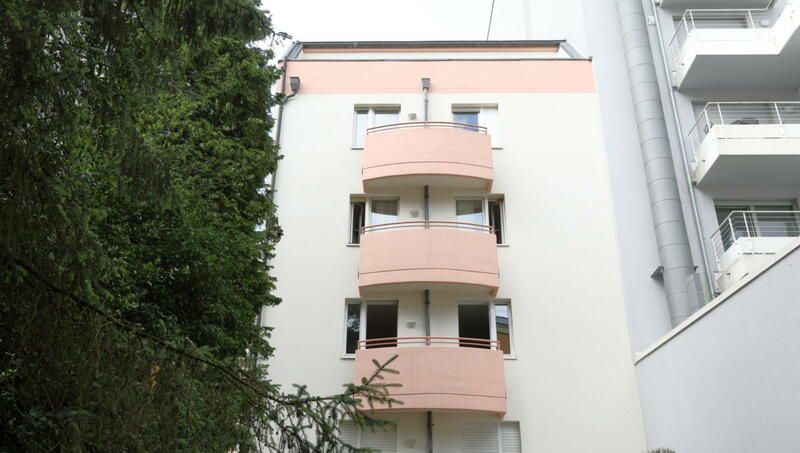 All complemented by a parking space at the rear of the building.